This recipe has an on going history. Originally I was given this recipe on a 3x5 inch Christmas recipe card from my sister. It was her mother-in-law's recipe. 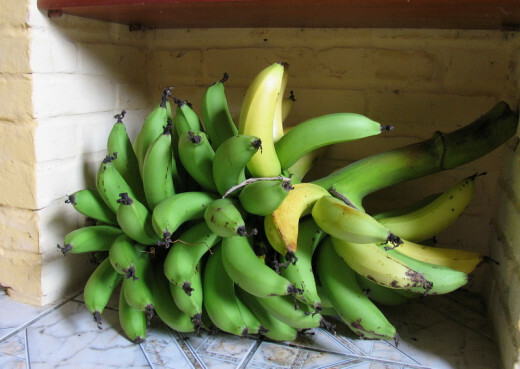 I recently remembered it when I had a glut of bananas all ripening at the same time. This card has been from the States to England to Brazil. 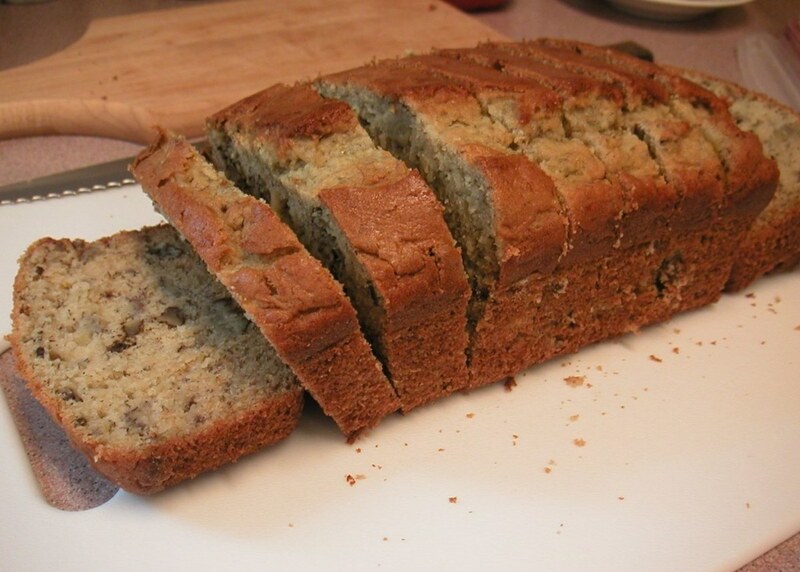 All that have tried the banana bread have enjoyed it, some have asked for the recipe. I love giving recipes away, it is what keeps them going. 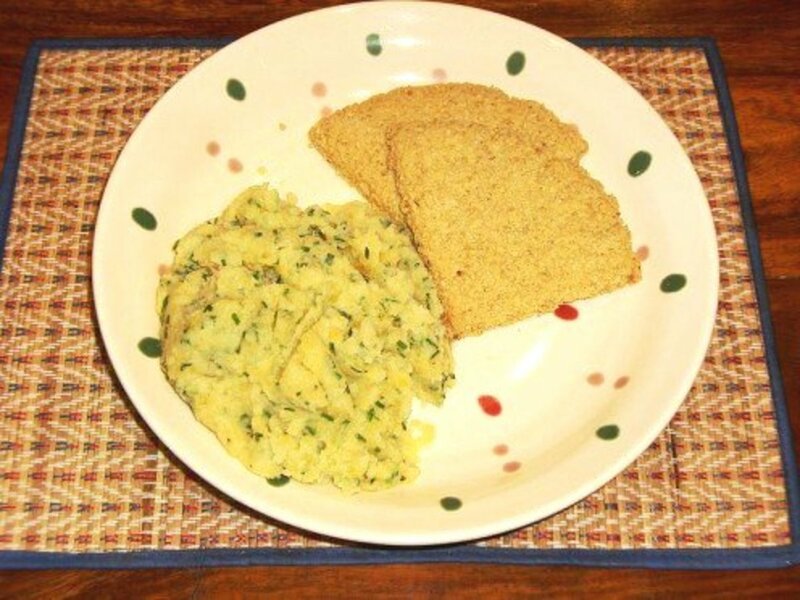 A recipe, in my opinion, is one that should be adaptable and easy. This can and has been changed depending on who is cooking, what they like, or what they have in the cupboard. I recently gave the recipe to a Fijian friend and she has made this when she traveled to New Zealand. This is truly an international recipe now. She tried it here at my house and went home and made some. Then she made some more. Now 12 loaves later she has found that she likes adding honey instead of vanilla. I like cashew nuts in it when I can't get walnuts. If I don't have that, a handful of raisins work well also. So below is the original recipe given to me by my sister years ago. Try it, change it, enjoy it, share it. According to my sister, you just put everything in a bowl and mix. I would like to make a few notations here though. Sorry Sis. Firstly you want to mix the oil, sugar, eggs and bananas. To mash the bananas I use a potato masher. It is important to mash them well otherwise the bread might have a clump of gooey banana in it. 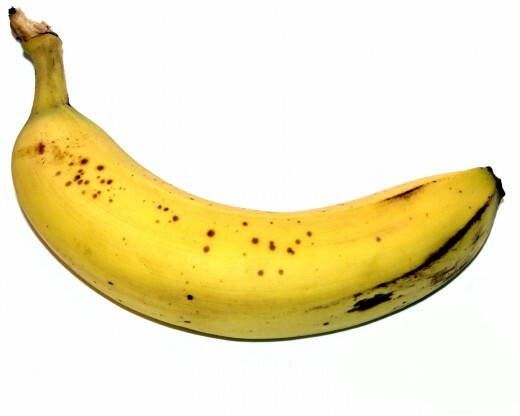 Well ripened bananas will give you the best flavor. If you have bananas in your fruit bowl that no one is going to eat because they are too ripe, they are perfect. 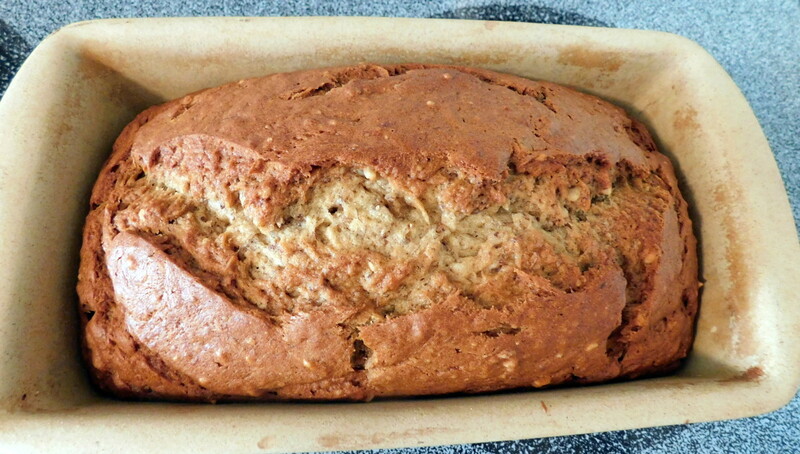 If you don't have time to make the bread straight away, peel them and freeze them for use later. I like to add extra spices such as ground cloves 1/8 teaspoon, 1/2 teaspoon cinnamon, and a pinch of freshly grated nutmeg. 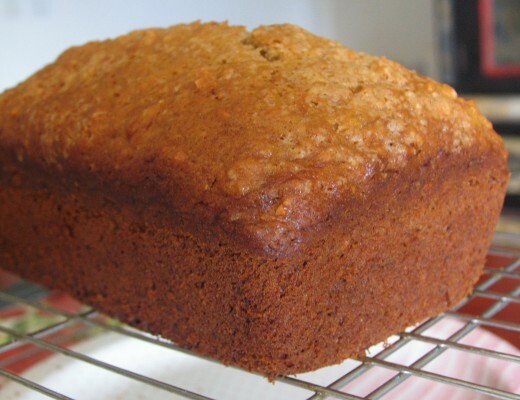 Ginger would also go well in this fruit bread. 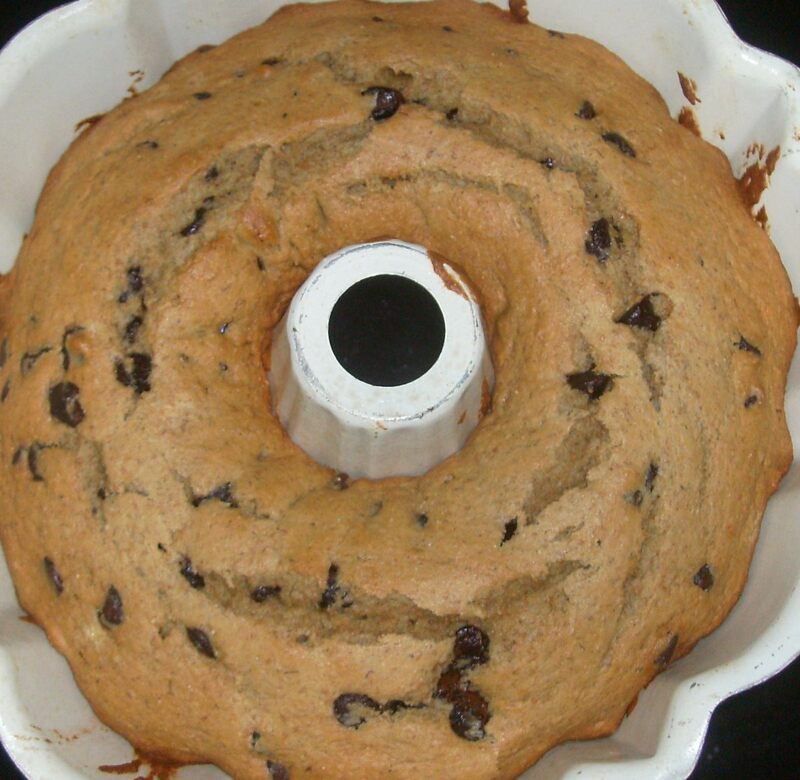 Pour into loaf pan and sprinkled sugar across the top if you wish. Bake at 350°F ( 175°C) for 1 hour to 1 hour 10 minutes or until a skewer comes out clean. 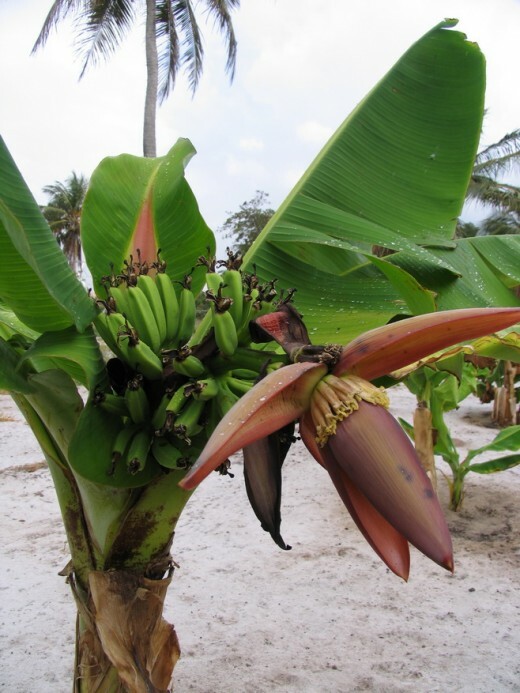 Here on our farm we have some banana trees and when I have a glut of bananas, I am always trying to find ways to use them. Below is my recipe for banana and lime jam. Are you stuck in a rut always eating the same, boring jam? Why not try banana and lime jam. 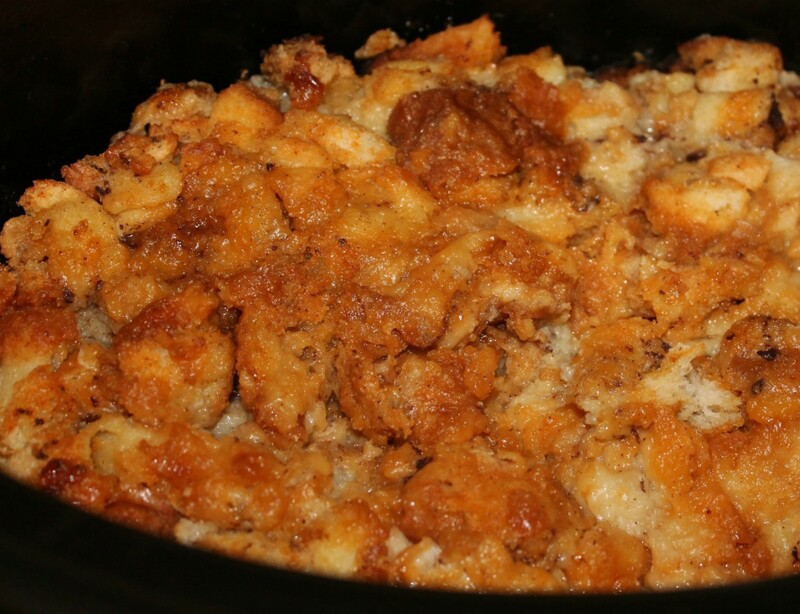 It is quick to make and it just might become one of your favorites. Thanks for calling this to my attention. 175°C for an hour to an hour and 10 minutes. Check to see that a skewer inserted comes out clean. I have since made the changes to the hub. Thanks again, I think the aniseed would work well in this. I hope it turned out okay. It is always a favorite at our house.